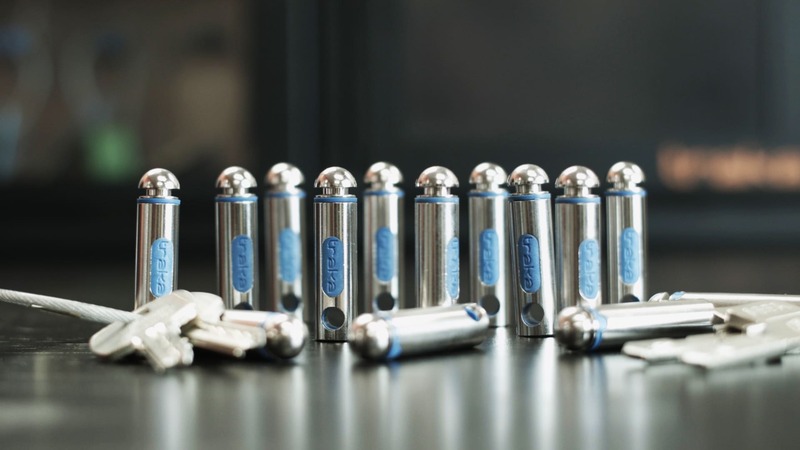 TFC has become one of the leading fastener distribution businesses in Europe supplying over 3,000 customers, employing over 100 people, working out of a national and European network of logistic service centres as well as being able to support global customers in their manufacturing plants anywhere in the world. Since starting work on TFC Heathfield's SEO in late 2016, TFA found a considerable number of areas for improvement. Within just 4 weeks of search engine optimisation work, our team of SEO specialists boosted most of their search term rankings significantly; up tens of pages, some products on page one. 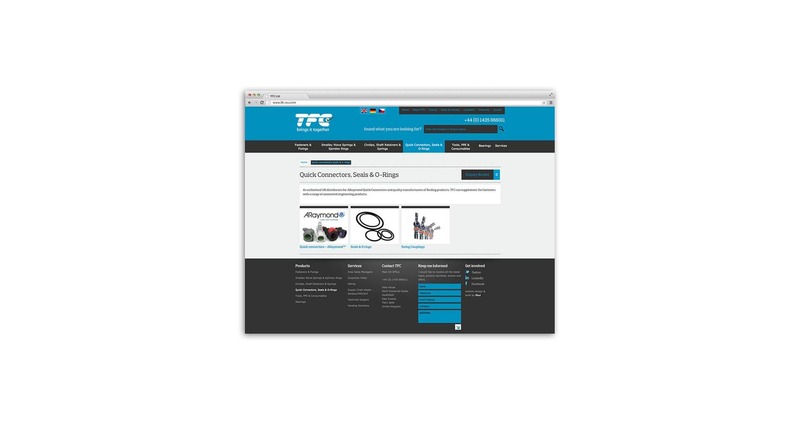 Thanks to TFA's expert SEO work, TFC has increased its spend on SEO three-fold and is now ranking number one, page one for a number of their core products that, previously, were barely ranking for SEO at all. 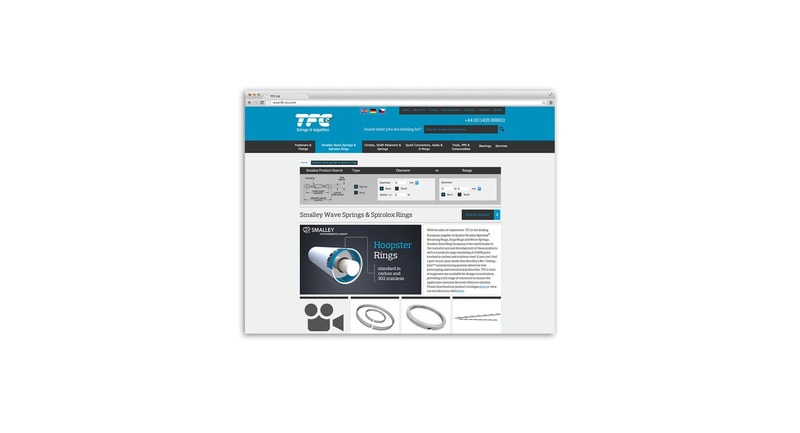 TFC has been thrilled with the results and is now rolling out TFA's SEO services to its German site. Unlike many other agencies, TFA has experienced and dedicated SEO experts on the permanent team and does not outsource this work to other agencies or SEO companies abroad. Looking for an experienced team of SEO specialists to boost your search term rankings? Then give us a call or drop us an e-mail. We'd love to hear from you.